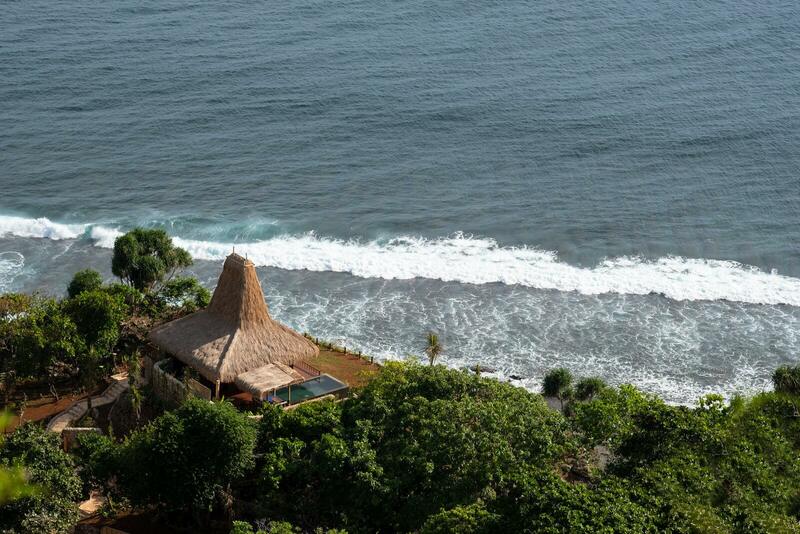 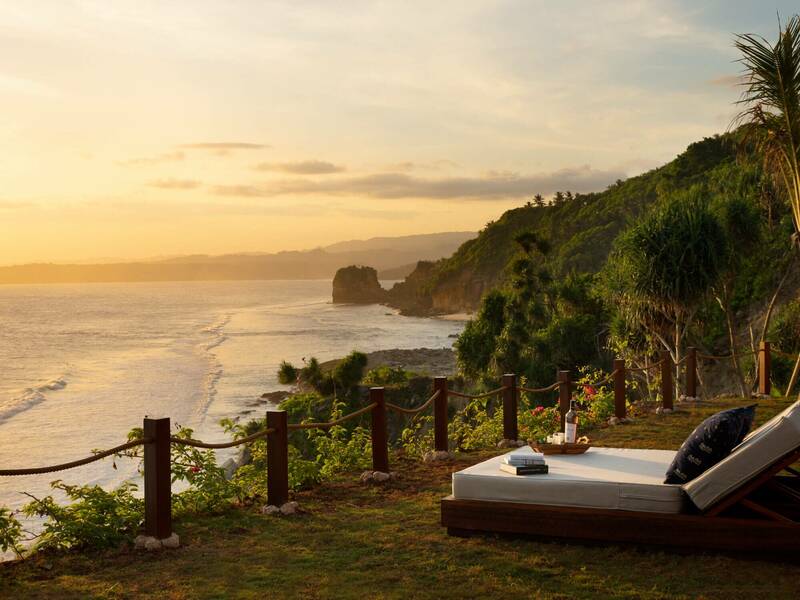 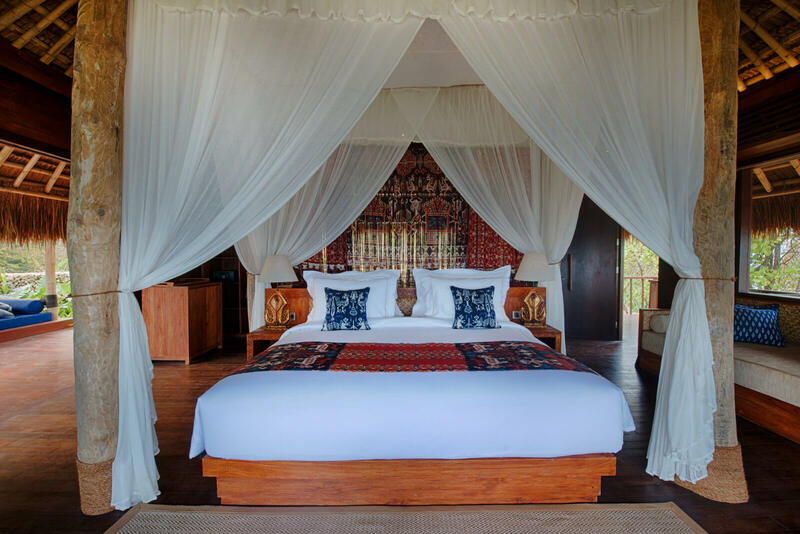 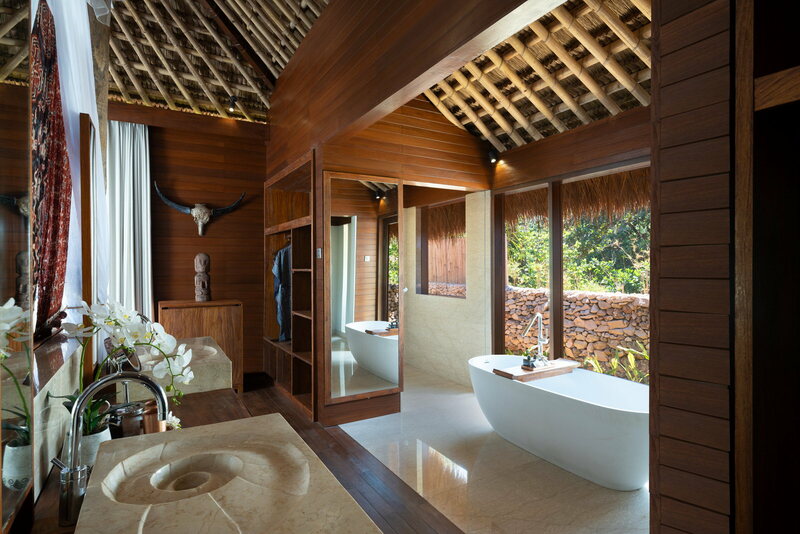 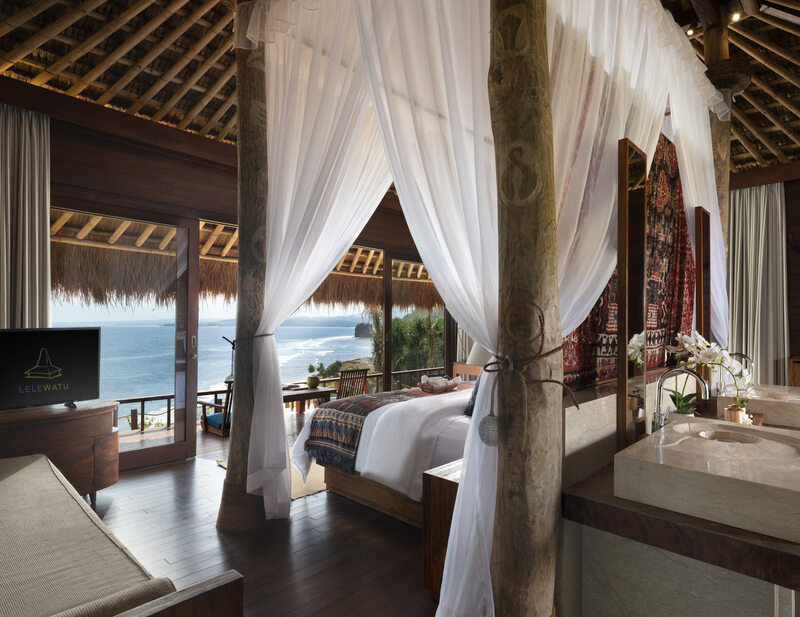 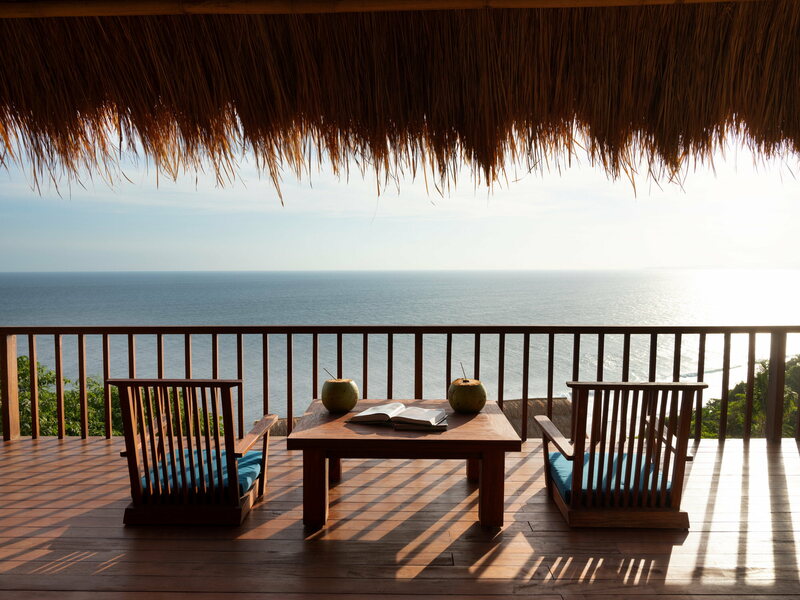 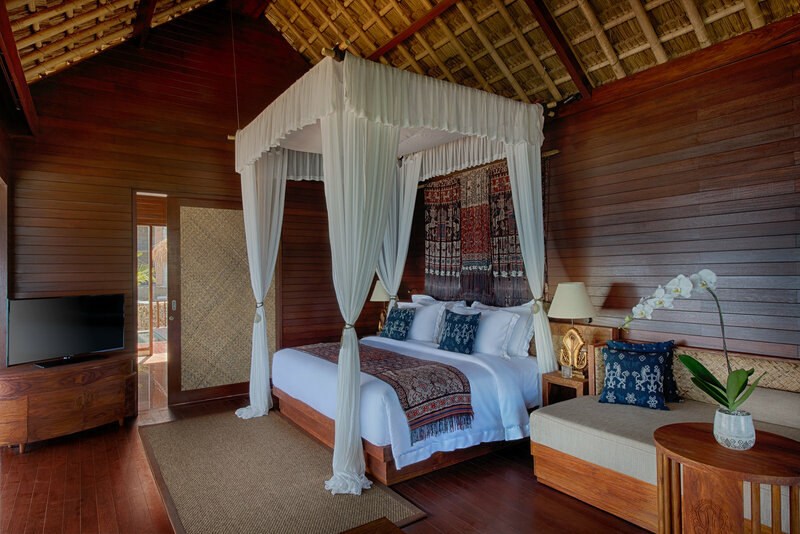 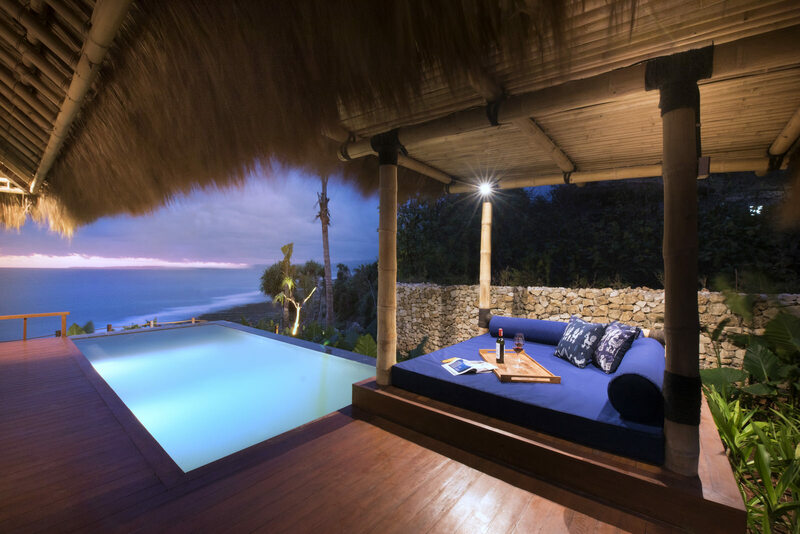 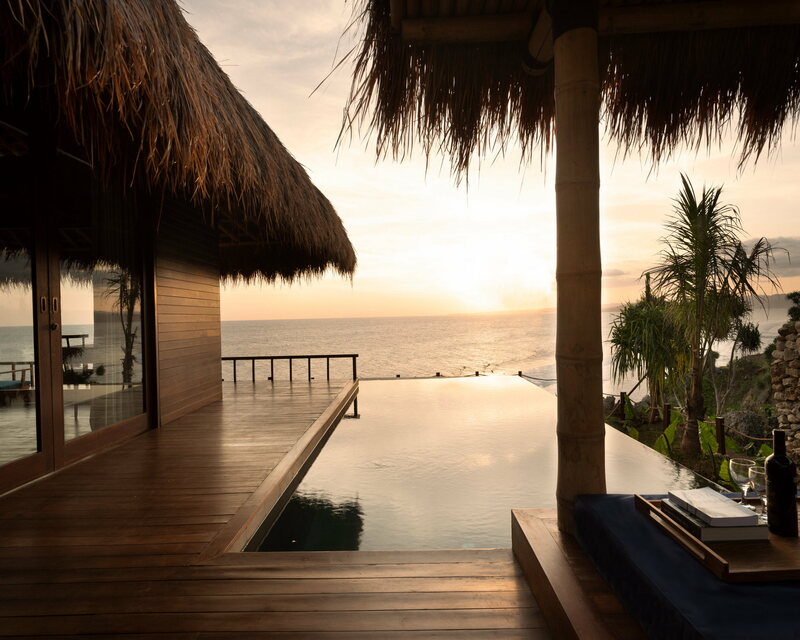 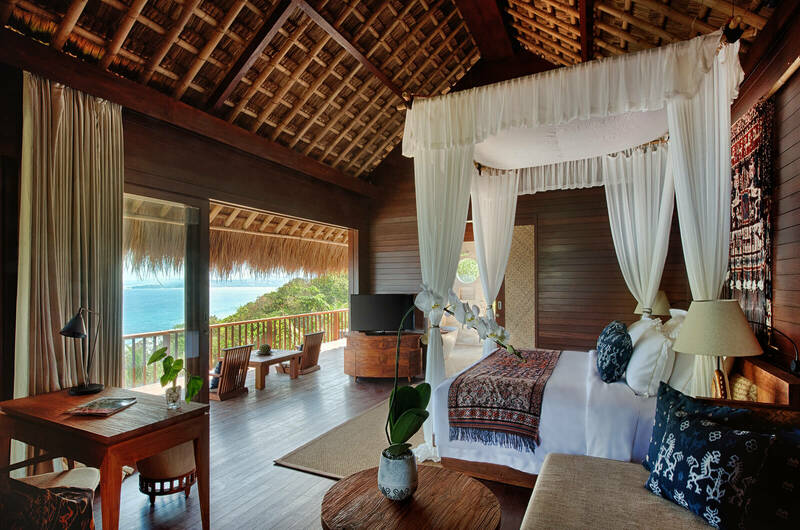 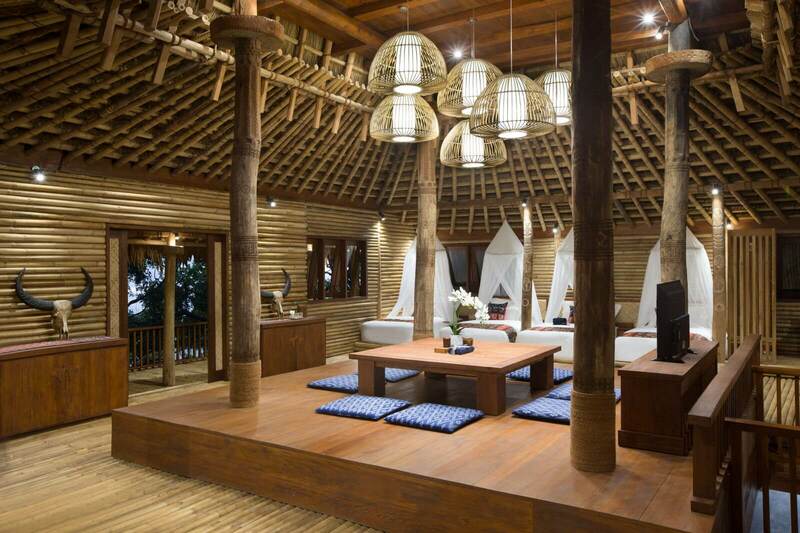 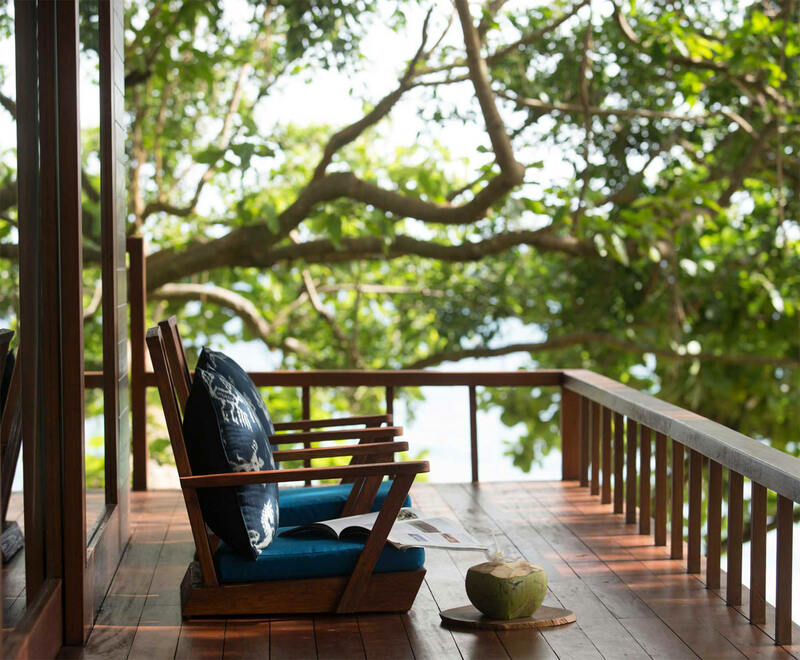 Wake up to a magnificent mornings on our exotic island of Sumba in this spacious 130-square-metre villa. 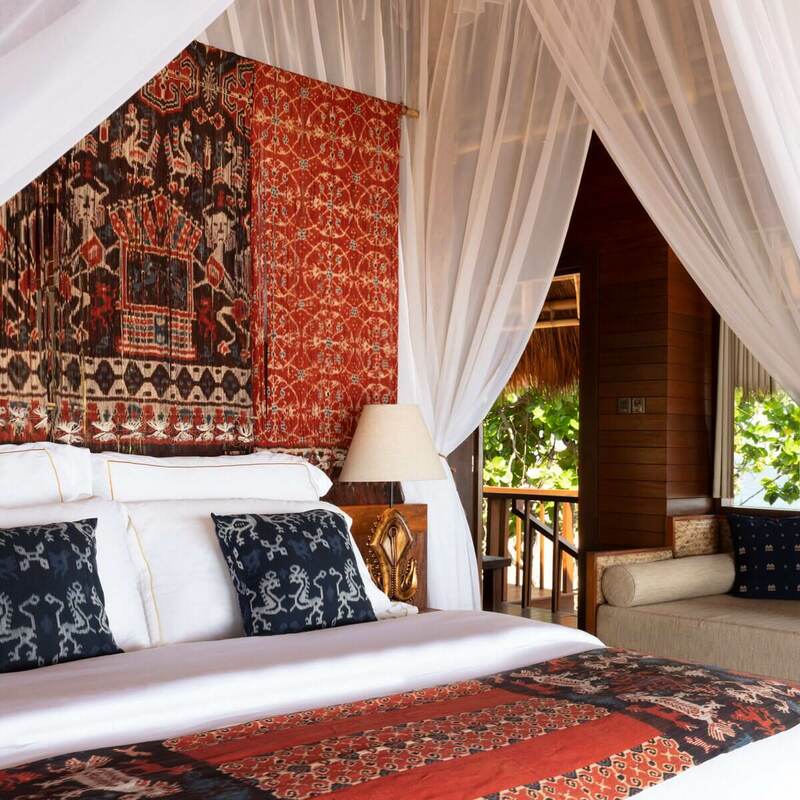 Decorated with handwoven Sumbanese ikat to complement the local design, the room is a cosy abode from which to relax and unwind. 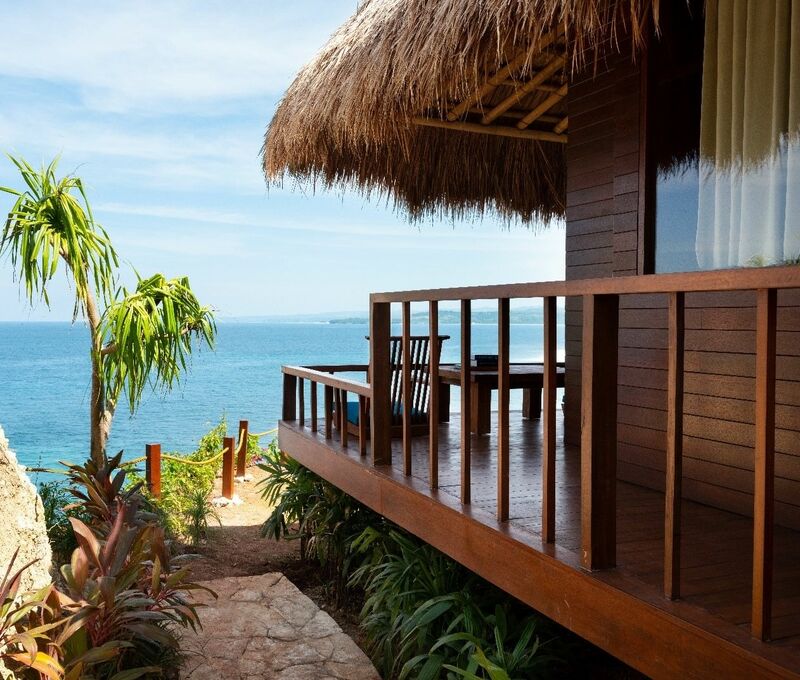 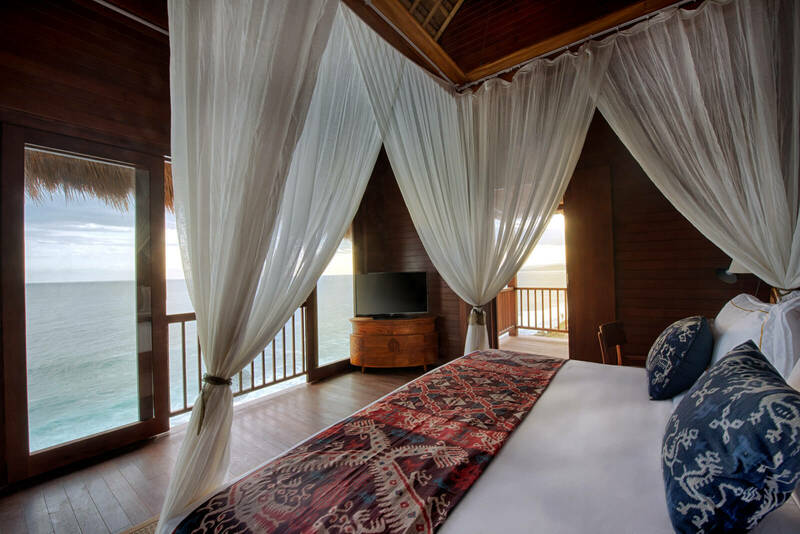 With a privileged direct ocean view, you can sip your morning coffee on the daybed, or just be lulled to quietude by the soothing sounds of the distant waves.